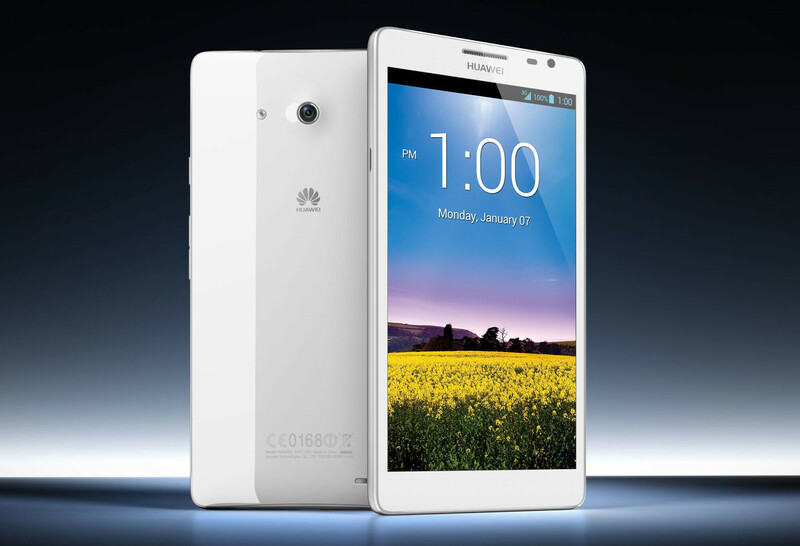 Huawei has brought a few interesting things to the table at CES 2013. The Huawei Ascend Mate made some friends with its 6.1 inch screen while the Huawei Ascend D2 added another 5 inch 1080p 441ppi pixel density phone to the Android rolls. And don't forget Huawei's first Windows Phone 8 model, the Huawei Ascend W1. Huawei Consumer Business Group CEO Richard Yu passed along some additional information at the trade show. He said that the company will be producing octo-core Cortex A-15 chips in the second half of this year, matching Samsung. 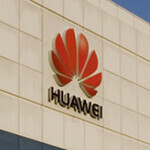 He hinted that the HiSilicon K3V3 chipset could end up in the sequel to both the Huawei Ascend Mate and the Huawei Ascend D2. He also chatted about a super slim P-series model that will be revealed at MWC 2013 in Barcelona next month. Yu says that the device will be thinner than the 6.45mm Alcatel One Touch Idol Ultra and will have a metallic body. Sounds like Huawei is in the "zone". remember when the S2 is the thinnest? The record was broken countless times in just two years. Get em hauwei! Play the game Samsung has been playing for years now........get the biggest and baddest chips, the latest features and COMBAT them!.............Only, dont be a COPYCAT like them! Also there is something called marketing and brand reputation, you dont see them or anybody else copying that from Samsung. It takes more than just baddest chips and latest features to sell it well. Just chips are not enough. Samsung is the best manufacturer for providing updates and they are excellent at marketing their products too. Have to really give it up to Huawei. They've really gone up from being an underdog to producing fine looking devices and brewing their own processors... But they should not be complacent of their achievements...they've still got walls to climb over. Nonetheless, all the best. After their recent comments I would rather Huawei either put up or shut the hell up. They're almost as bad as Acer. I'm mighty impressed by Huawei's approach. The D2 looks good, looks very strongly built, packs a great battery and has the latest tech, while the A15-based followup could be my next phone as I'm willing to wait some 8 months for A9 to be left behind.